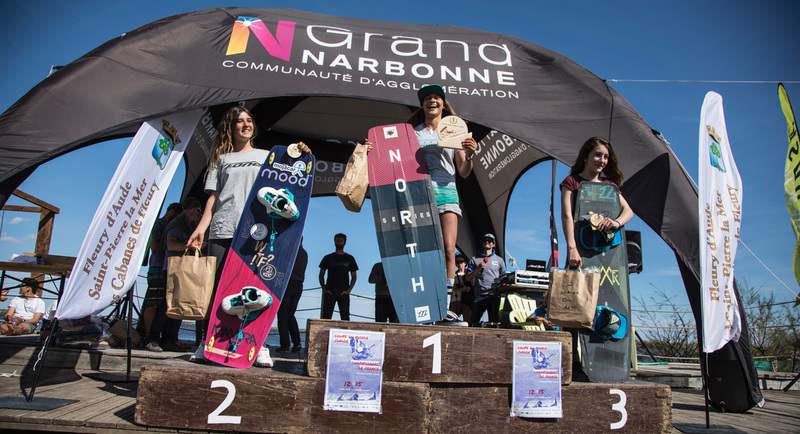 The Junior Freestyle Kitesurfing World Competition took place in St- Pierre La Mer, France from April 12th to 15th 2018 and the girls got the chance to compete to crown the New Junior Freestyle Champions for 2018. 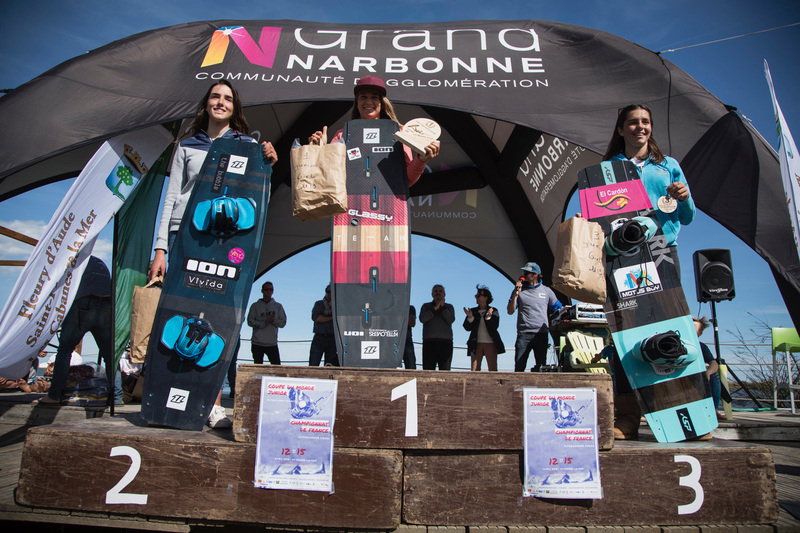 The Junior Freestyle Kitesurfing World Competition took place in St- Pierre La Mer, France from April 12th to 15th 2018 where the wind conditions although not ideal dueto weak winds and humid and cloudy skies still aloowed for some competition. The girls still got the chance to compete to crown the New Junior Freestyle Champions for 2018 and this year it is the young Brazilian rider Mikaili Sol who took the first place making her a 3 time under 16 champion at this event. In the under 19’s it was once again the Spanish rider Claudia Leon Martinez who sealed the win. 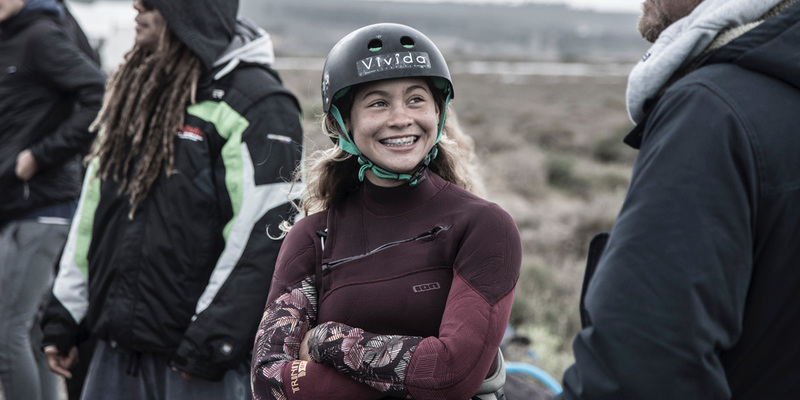 Congratulations to the two French riders Osaïa Reding who takes the second place and Mathilda Roux the third in the under 16’s and Spanish riders Nina Font and Alexandra Torres who came second and third respectively in the under 19’s.